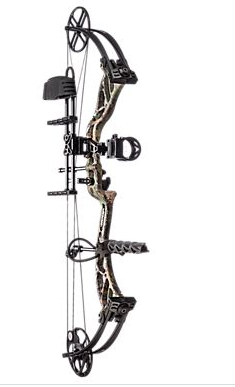 A whole lot of bow for a little bit of dough, the Bear Archery Wild RTH Compound Bow Package disrupts your preconceived notions about hunting bows’ price to performance ratio. 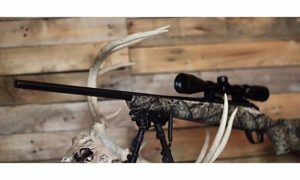 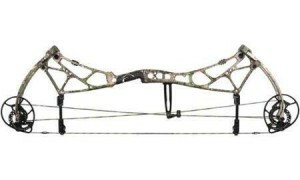 Packed with Bear design and bow know-how, the Wild gives hunters great speed and shootability at a great price. 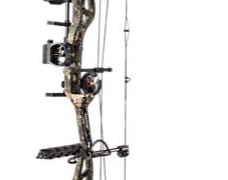 Anchored in energy-heavy Flared Quad Limbs, the Wild’s S7 cams draw smoothly with a comfortable 80% letoff before launching arrows to the target at speeds up to 310 fps. 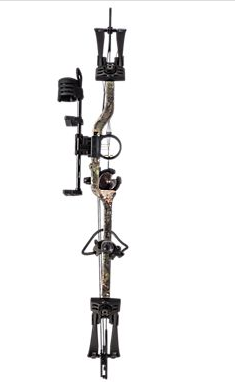 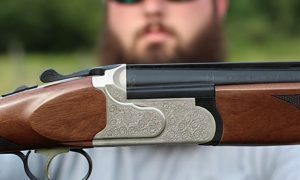 This smooth and easy tuning single cam design also features rotating modules for draw length adjustments from 24″-31″, eliminating the need for a bow press. 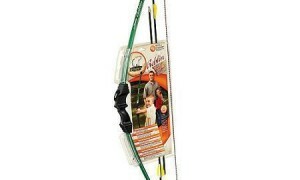 The Wild bow also features an advanced grip on its sturdy riser that eliminates hand torque for enhanced accuracy.